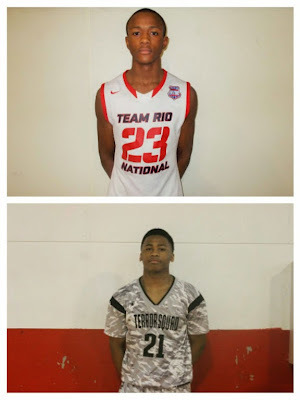 BASKETBALL SPOTLIGHT NEWS: Lewis and Toles Fly High In America's Playground! Scottie Lewis and Jordan Toles took flight at the 2015 BBall Spotlight Atlantic City Showcase this past weekend. Scottie Lewis is a Class of 2019 prospect who is one of the most athletic players in the country. Jordan Toles is a 2020 prospect who is also among the top athletes in his class.